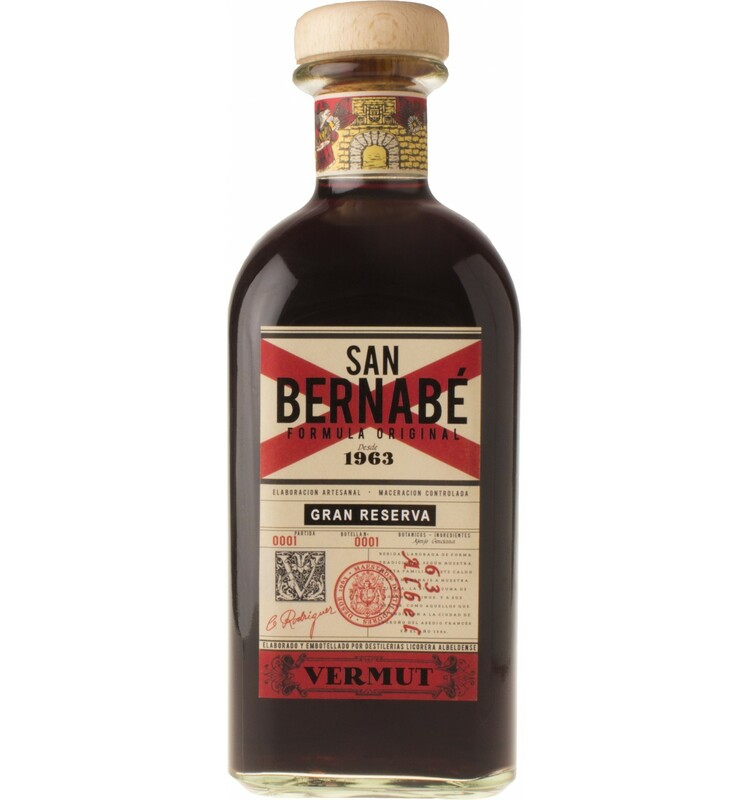 San Bernabé Gran Reserva Vermouth, our great traditional vermouth, made for more than 40 years by Albeldense Licorera, presented in a new and renovated design, is part of the new vermouth family of Albeldense Licorera distillery. 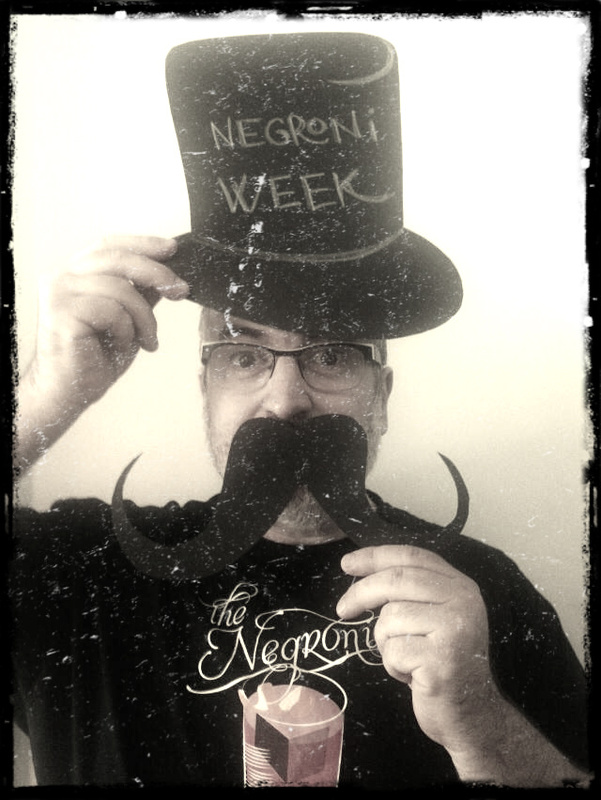 Presented in a vintage style cap and 100 cl Frasca Bottle. Dark mahogany color. Fine, elegant, floral, spicy aroma, candied fruit, wild herbs. In the mouth spicy and balanced.